The city of St. Louis is exploring whether St. Louis Lambert International Airport should be managed by a private operator. “As we’ve already seen in San Juan, this approach to airport management increases productivity, revenue and operating efficiency for airports, creating greater access to capital for infrastructure needs,” Chao said in a statement. The Muñoz Marín International Airport in San Juan, Puerto Rico, is the only airport currently operated privately under the FAA program, which began in 1997. The city of St. Louis owns and operates Lambert. Former Mayor Francis Slay initiated the application process just weeks before leaving office. Mayor Lyda Krewson, who was sworn in last week, released a statement on Monday saying the application was an opportunity to explore a public private partnership. But her statement did not indicate whether she’s completely on board with the idea. “I appreciate their consideration of our application and look forward to working with the FAA throughout the process, but as always, the key is in the details,” she said. The application process is being paid for entirely by Grow Missouri Inc., with 501(c)(4) tax-exempt status, that is backed by St. Louis financier Rex Sinquefield. The group’s president, Travis Brown, said privatization would be good for the airport, the city and the region. Brown said with privatization, the city could get a lump sum or an annual amount from a private operator that could be used for general revenue. “We have an asset that has a $1.1 billion runway that’s not at capacity and we may to use other capital that’s transferred out of that asset into other purposes, whether it’s public safety or urban transit or anything else that may be designated,” Brown said. A private operator would also have to take on the airport’s debt of about $1 billion. The process is expected to take at least a year to complete After supporters find a private operator, they must receive FAA approval. Local approval would require a city ordinance, approved by the Board of Alderman, or a Charter amendment, which would require 60% voter approval. Grow Missouri has created “Fly314,” its public outreach project to gain support for privatizing Lambert. “We have a lot of work ahead, but we’re eager to get started for St. Louis,” Brown said. Now, with the FAA’s green light, he said the group will begin holding town hall meetings and engaging with the city and airport commission. Visitors to Lambert-St. Louis International Airport can expect to see signs with the airport’s new name sometime in late January. 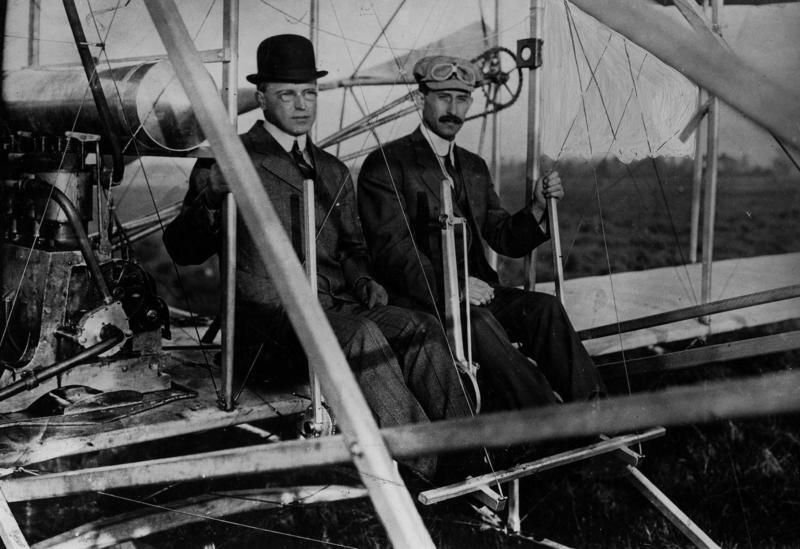 The change will flip the name of airport founder Albert Bond Lambert with the name of the city — to St. Louis Lambert International Airport. Airport director Rhonda Hamm-Niebruegge said the goal is to emphasize the airport’s geographic location — which will help in marketing and outreach efforts — while continuing to recognize the legacy of Lambert who started the airport nearly 100 years ago. St. Louis residents will probably notice little change when they go to the airport because fewer signs will be affected than people might expect, she said. 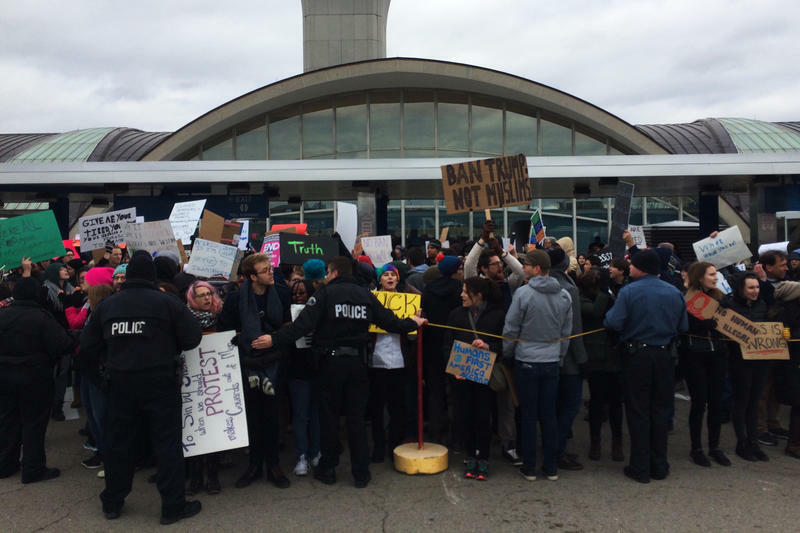 Updated to include information about Sunday's protest and official responses at 7:50 p.m.
St. Louisans gathered throughout the region over the weekend to protest President Donald J. Trump's executive order barring citizens of seven mostly Muslim countries from entering the United States. 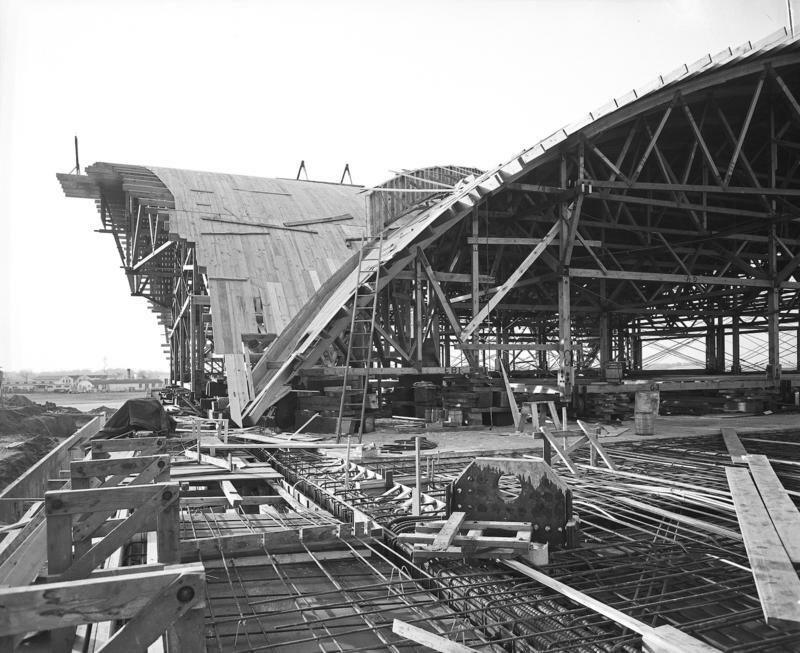 In 2020, Lambert-St. Louis International Airport will celebrate its centennial. Ahead of that time, we spoke with Daniel Rust, a former UMSL professor studying transportation and logistics, who recently published the book “The Aerial Crossroads of America: St. Louis’s Lambert Airport.” Rust currently is a researcher and professor at the University of Wisconsin-Superior. 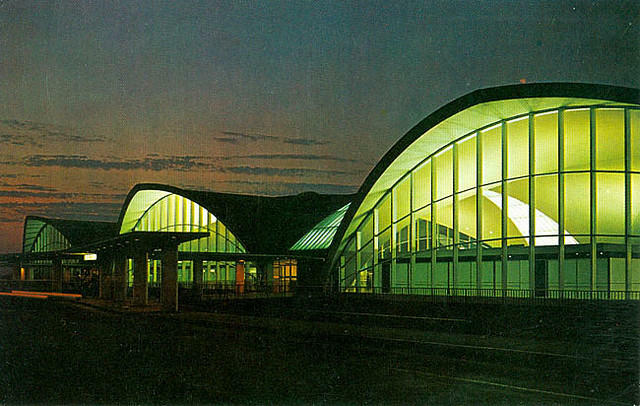 Every month, a million passengers come through the St. Louis airport named for Albert Bond Lambert. Most have no clue who Lambert was — and that includes people from St. Louis. 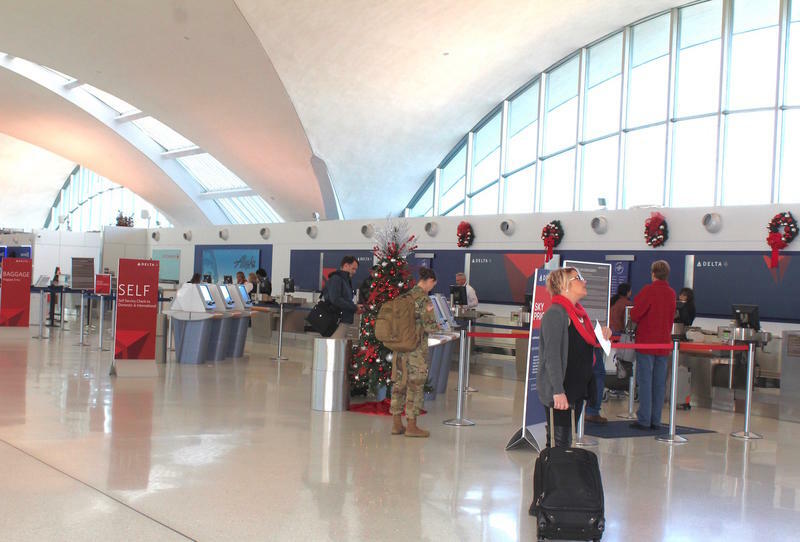 According to a survey conducted for the airport a year ago, only 17 of 600 respondents correctly identified the connection between Lambert and the airport.